Recommended for speakers with woofers from 6.5 ". FÖTTER HL is a high performance version of the anti-compression pad set Fötter for the isolation of nearfield monitors. 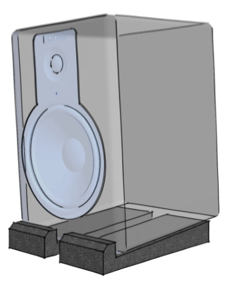 They decouple the speakers from desks, tables or shelves to prevent sound distortion produced by surface resonance (comb filter effect). They are made of special high-density foam (High Load Bearing with 65kg/m3), specially formulated to improve damping performance and load capacity with speakers above 6.5”. 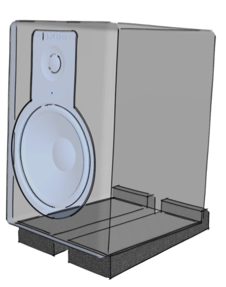 Its density is approx.. 3 times denser than competitors, improving the performance and long-term resistance with speakers of high load weight. 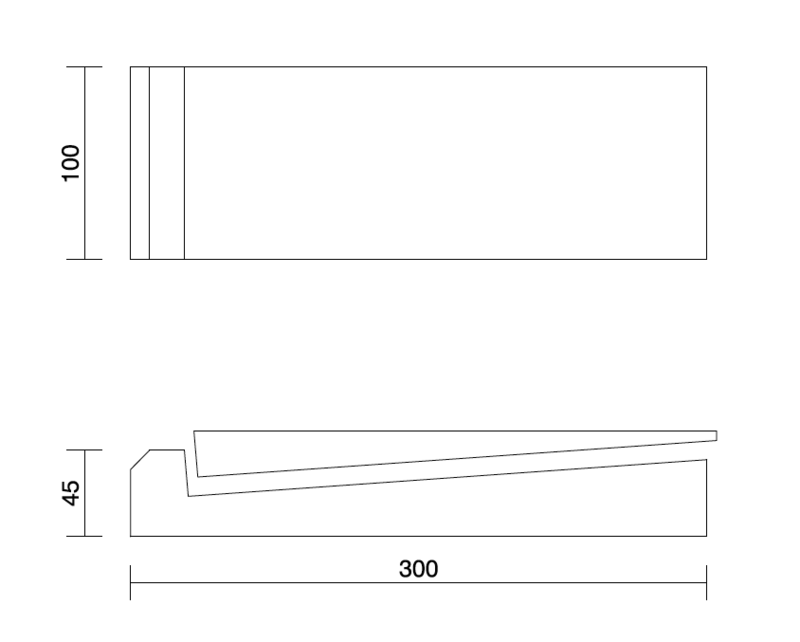 Sold in sets of 4 complete pads, they are designed to be used in pairs and can be spaced to fit different monitor sizes and better distribute weight. 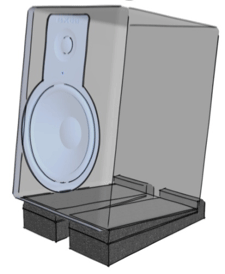 The combination of the foot + wedge pieces allows for up to 5 different degrees of inclination (from -8º to +8º) to adapt the vertical-tilt of the speakers in order to get the best alignment with the listening point. 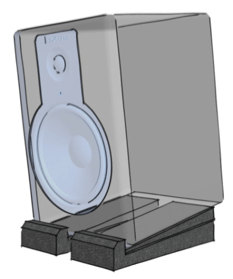 Fötter HL has been designed to improve the accuracy and fidelity of nearfield monitors and Hi-fi / home cinema speakers by eliminating the vibration transmission of these devices to the structures that support them. 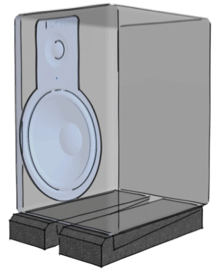 High performance version for speakers with woofers from 6.5”.